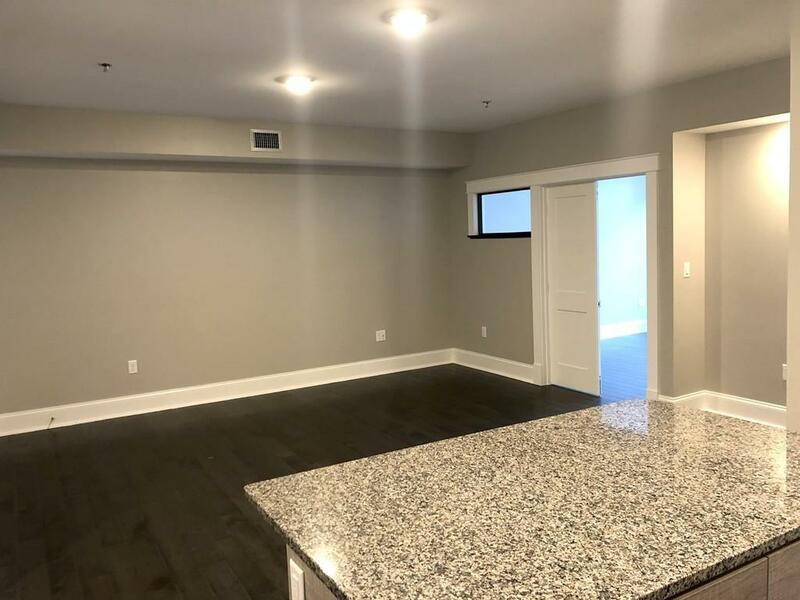 APRIL SPECIAL-TWO MONTHS FREE-RESTRICTIONS APPLY .Riverpark Lofts a newly constructed luxury rental community built with a condominium design! First floor 1 Bed 1 Bath 656 sqft residence with an innovative blend of contemporary charm and stylish sophistication. 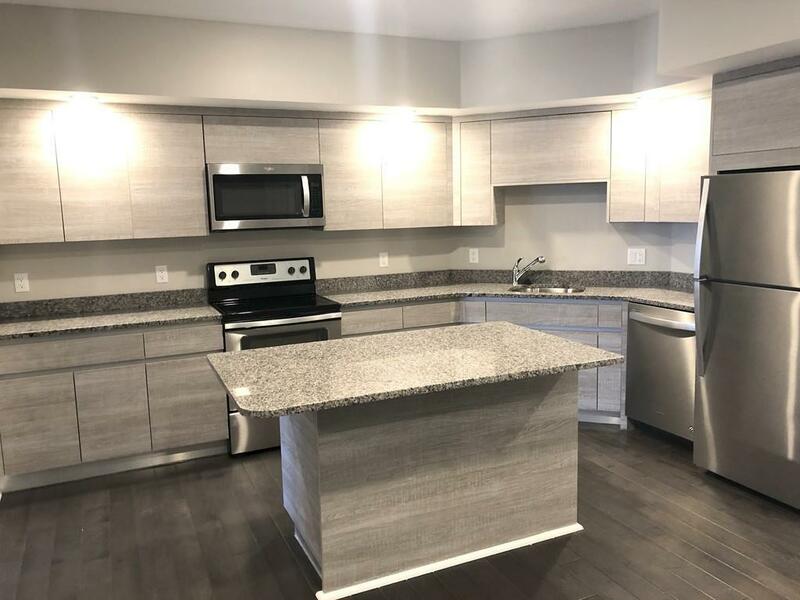 The residence features a masterfully designed, sleek European inspired gourmet kitchen with Granite countertops and stainless steel appliances, hardwood floors, washer/dryer & central air. Open living concept. 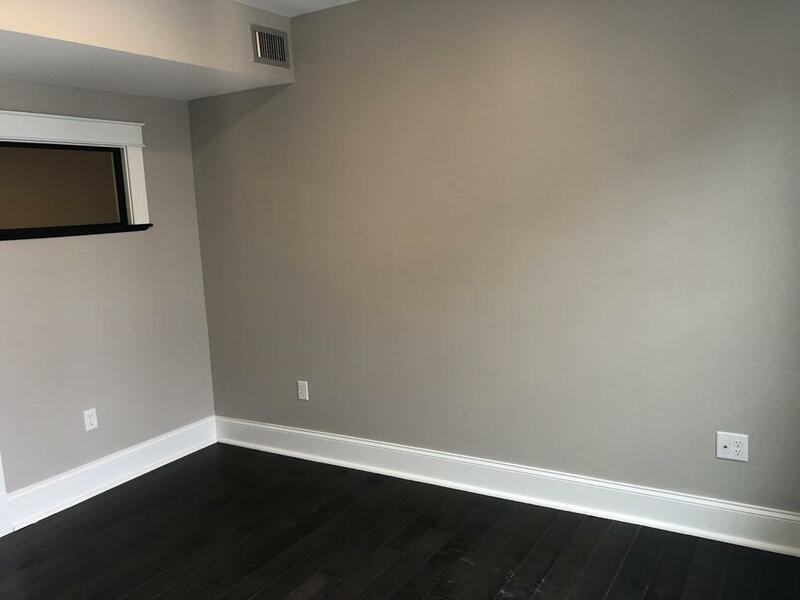 Elevator to heated parking garage, assigned parking $100-$125 per month The dog park is just across the street and pets will be considered on a case by case basis. 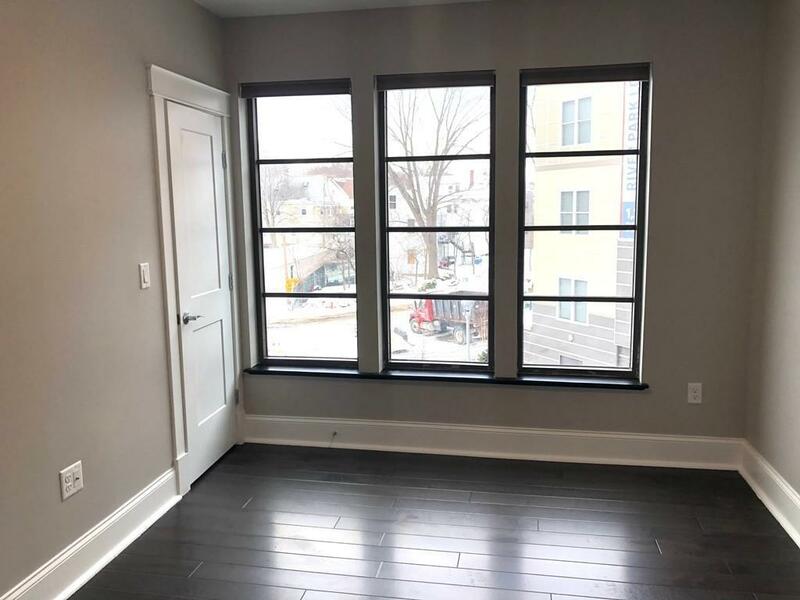 Riverpark Lofts is conveniently located just outside Watertown square minutes to public transportation to Boston and Cambridge while at the same time retaining a wonderful suburban tranquility. $50 monthly pet fee.